The Lord Bishop of Gloucester: My Lords, I thank the noble Baroness, Lady Kidron, for obtaining this debate. I, too, thank her for her tireless work in this area. On 20th December 2016, Lord Best moved that the House “take note of the Report from the Communications Committee Press Regulation: where are we now? (3rd Report, Session 2014–15, HL Paper 135)”. The Bishop of Chelmsford, the Rt Revd Stephen Cottrell, who is a member of the Communications Committee, spoke in the debate. 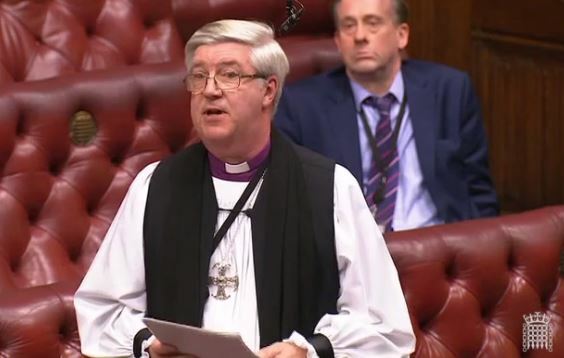 The Lord Bishop of Chelmsford My Lords, I too thank the noble Lord, Lord Best, for bringing this debate to the House and for his wise and winsome chairing of the Select Committee on Communications. I speak as a member of that committee. I was not part of the committee that produced this report—that illustrates just how long it has taken for it get here—so I also thank my predecessors on the committee for all their work. The Lord Bishop of Leeds: My Lords, will the Minister define a little further what is meant by public education, as it seems that one of the most powerful shapers of world views is what people see in the headlines of newspapers and what they see in the media, not just what is taught to them rationally, for example in schools? 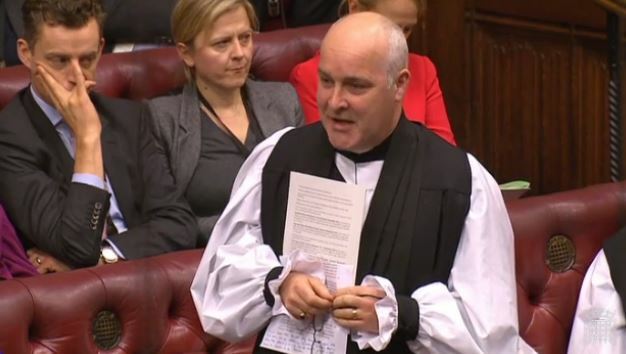 On 12th October 2016 the House of Lords debated a Government motion “that this House takes note of the drafts of the BBC’s new charter and the agreement between the Secretary of State for Culture, Media and Sport and the Corporation.” The Bishop of Norwich, Rt Revd Graham James, spoke in the debate about the need for well-resourced and informed coverage of religion. 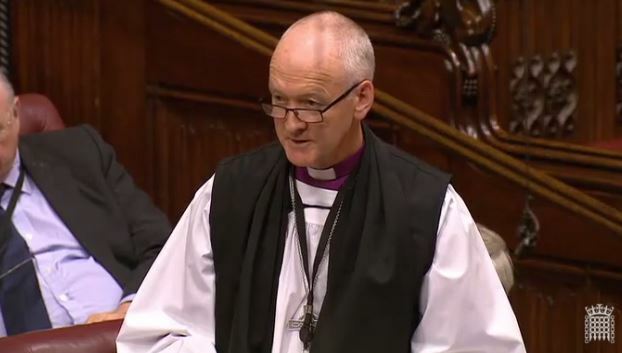 The Lord Bishop of Norwich: My Lords, I have been pondering what interest to declare in this debate. I have never been employed by the BBC, but have received very modest remuneration for occasional broadcasts; I listen to Radio 4 more than any other channel; I fall asleep when watching “Newsnight”, despite my best intentions; and I belong to a generation for whom, in our childhood and early life, television and radio were the BBC—in my native Cornwall in the late 1950s, there was no ITV. I say all this because I realise that the BBC is so much part of the fabric of my life that I can be an incurable romantic about it. The Lord Bishop of Chelmsford: My Lords, I too speak as a member of the Select Committee that produced this report. I must declare an interest as a co-chair of the multi-faith standing conference of the BBC on religion and ethics, and related to that work I want to talk about the place of faith in public service broadcasting, and indeed to speak for all the faith communities in these islands.